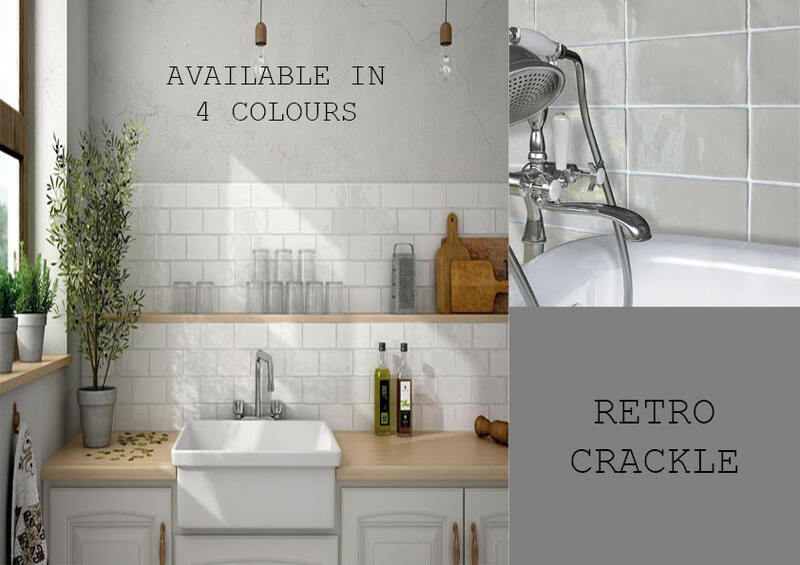 This high gloss ceramic brick tile is available in a range of vibrant colours. 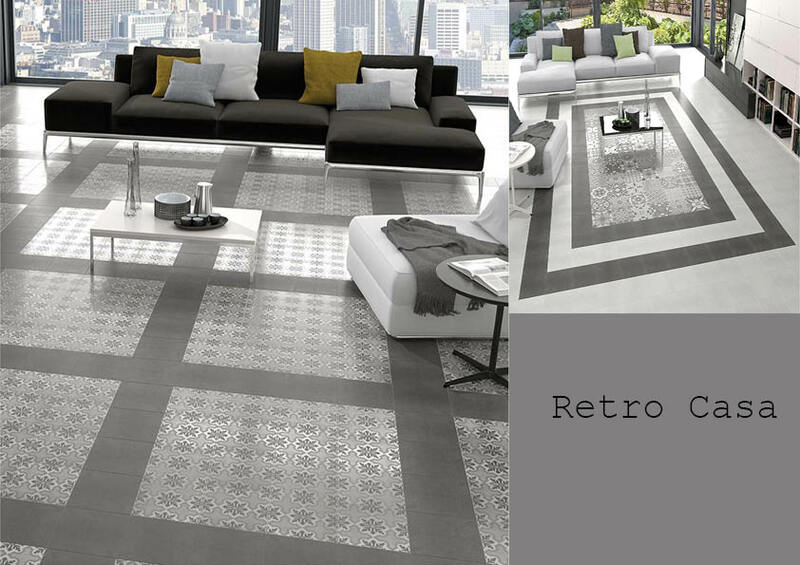 Styled with a bevelled edge, Cite Metro is a perfect choice for a retro look. 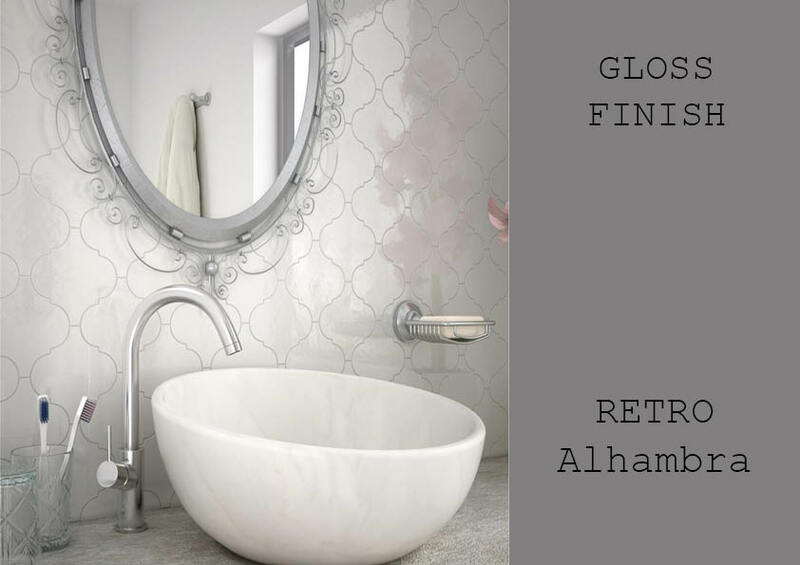 The Cité Metro ceramic is suitable for walls only. 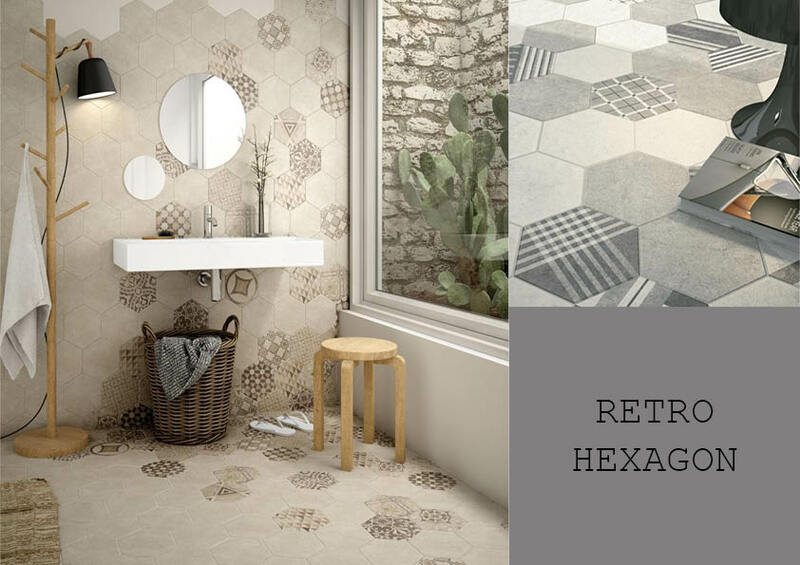 We advise a Mid-Grey grout with our Cité Metro Tile but as always, the choice is up to you.